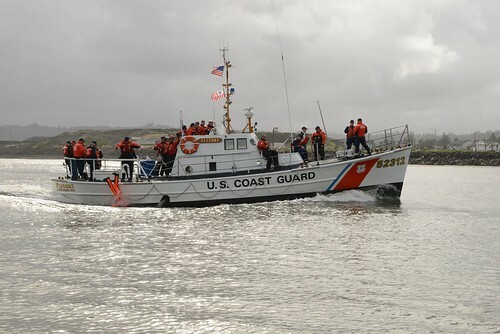 MCKINLEYVILLE, Calif. — The Coast Guard assisted a 55-year-old mariner who was reportedly experiencing symptoms of hypoglycemia while underway on his 29-foot sailboat five miles northwest of Patrick’s Point near Trinidad, Wednesday evening. 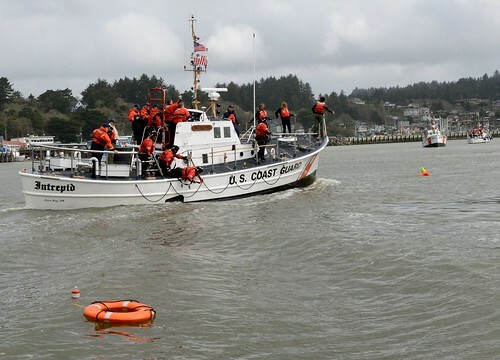 The man notified Coast Guard Station Humboldt Bay personnel around 3 p.m. that he was sailing alone without medication for diabetes aboard and needed help. 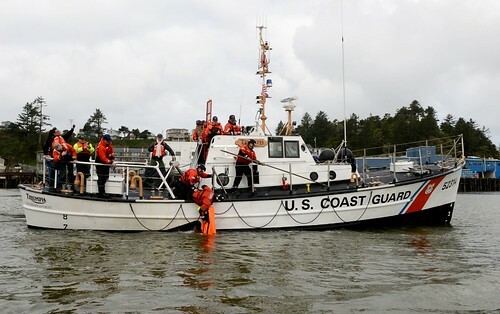 The Coast Guard Station Humboldt Bay crew relayed the call to watchstanders at Coast Guard Sector Humboldt Bay, who initiated a 30-minute communication schedule with the boater to check on his condition. 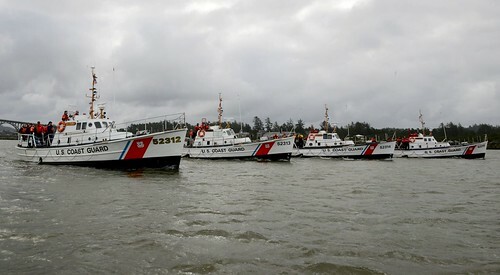 The watchstanders also consulted the duty flight surgeon, who recommended crews deliver glucose gel to the boater. 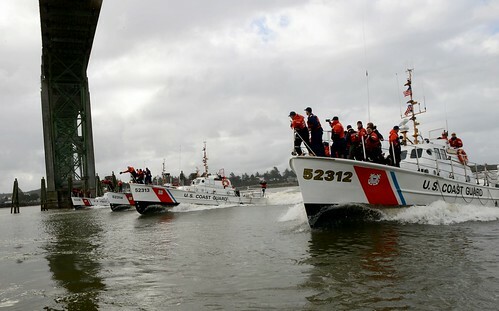 A Station Humboldt Bay 47-foot Motor Lifeboat crew and a Sector Humboldt Bay MH-65 Dolphin helicopter crew launched to assist the man. 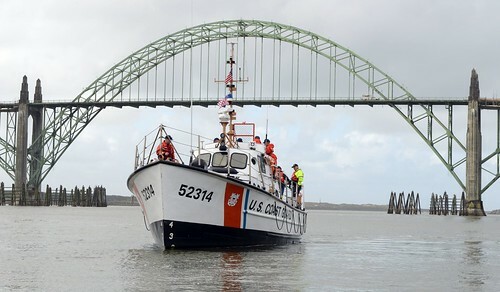 Once they arrived on scene, the helicopter crew lowered the gel to the Motor Lifeboat crew, who delivered it to the man. 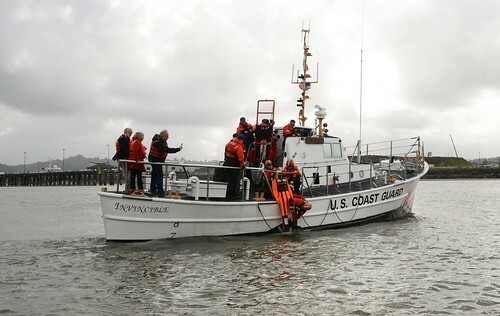 After the man’s condition stabilized, he remained on his sailboat while the Coast Guard crew towed him to Woodley Island Marina around 9 p.m. The man did not request further medical attention at the time.